See What a Difference Renewal by Andersen Windows Can Make! 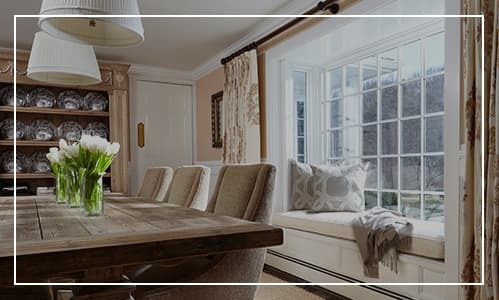 By replacing old windows with energy-efficient Renewal by Andersen® windows, homeowners can improve the comfort, efficiency, and value of their homes. 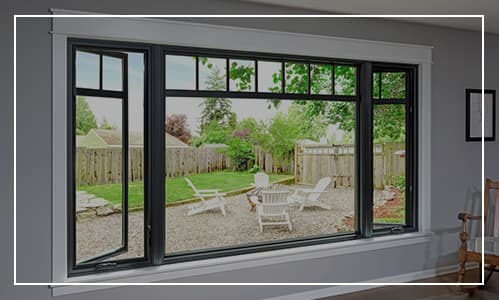 New windows will not only make your home more attractive, they’ll also make life more convenient and can even save you money by reducing your monthly energy bills. No other window can match the long-term value you’ll enjoy with Renewal by Andersen replacement windows. 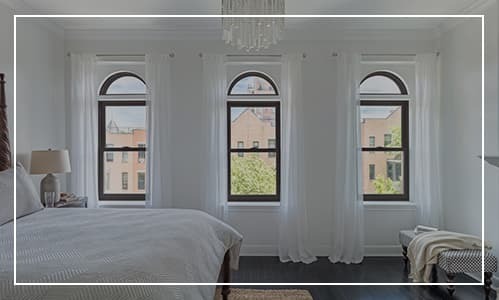 Most home centers and other window companies offer a narrow range of window styles, with limited choices in colors and finishes. Our windows come in a huge variety of shapes, sizes, colors, and finishes. 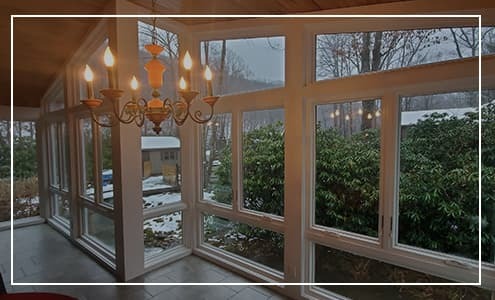 Choose from traditional window styles like double hung, picture, and casement, to dramatic bay and bow windows, awning windows, or custom-designed specialty windows. And because every replacement window we install is custom-sized and manufactured exclusively for your home, you get a perfect fit — every time! 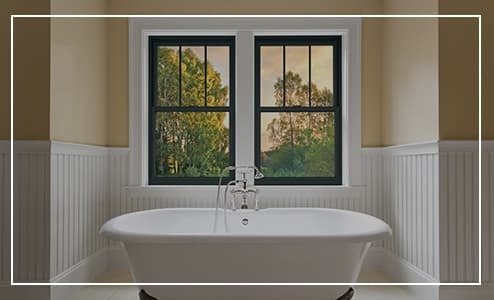 Renewal by Andersen replacement windows have been designed to deliver convenient operation, excellent energy efficiency, and long-term durability. The secret is the combination of materials used, manufacturing quality, and installation expertise. 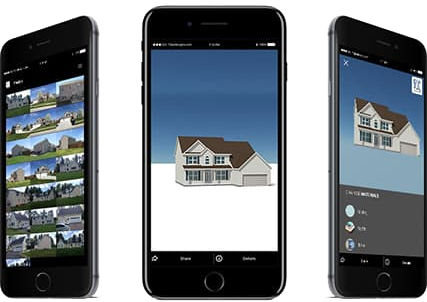 We begin with frames and sashes made of advanced Fibrex® composite material, which is more durable than fiberglass and twice as strong as vinyl. Fibrex is an exclusive Andersen Product. The exceptional strength of Fibrex means that our windows can be made with narrower frames and a larger glass area for a better view all around. 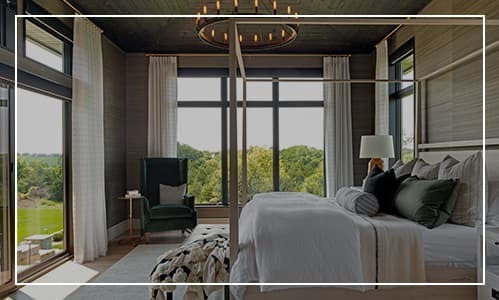 Next comes a carefully engineered glass package, High Performance™ Low-E4® glass, that creates a virtually impermeable thermal barrier to help dramatically lower energy loss. Glass and frame are joined by an advanced “warm spacer” technology to ensure a tight seal and no leaks. The result? A beautiful window with extraordinary insulating properties that can help you reduce energy use all year long. You’ll spend less money to heat your home in the winter, and less to run your air conditioner all summer. Savings that you’ll enjoy year after year.